Sean and Tara got married today. 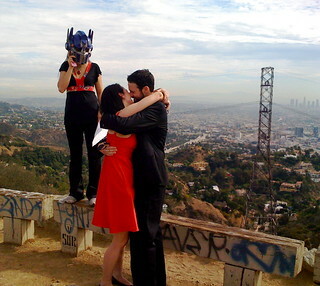 By Optimus Prime. Also, there were doughnuts.